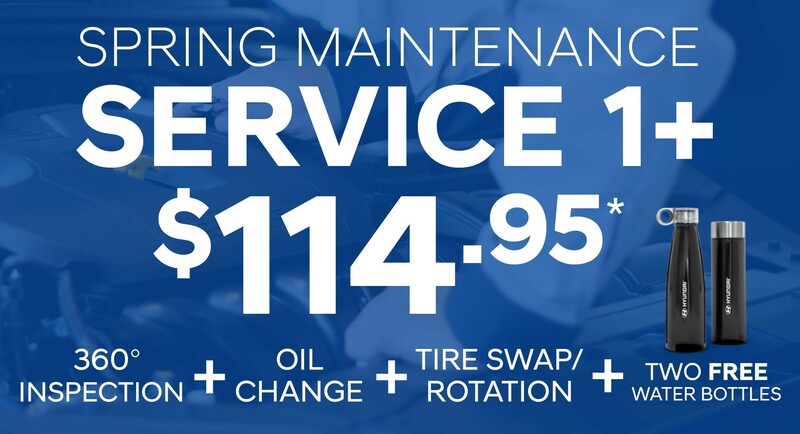 Check out these service specials! Available only at Toronto Hyundai. 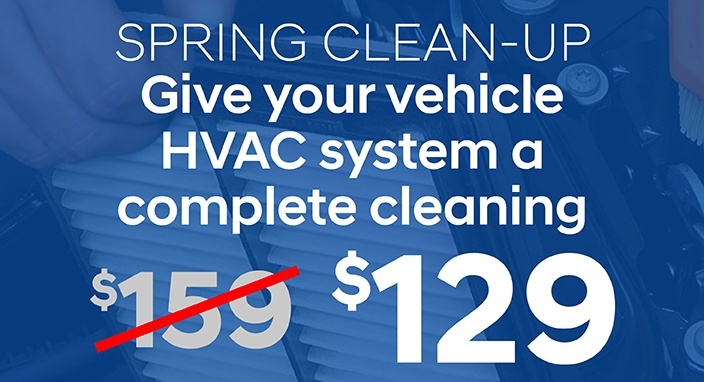 Give your vehicle HVAC system a complete cleaning this spring! Including a new Genuine Hyundai Cabin air filter, as well a complete sterilization and cleaning of the HVAC system. Book your appointment with a Service Advisor today! Offer valid until May 31,2019. 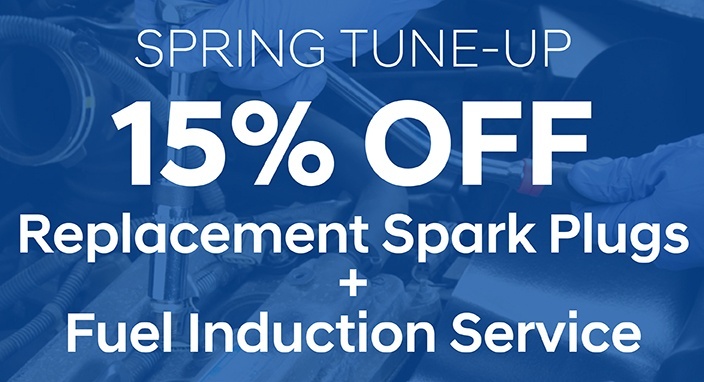 Get your vehicle tuned up for spring with 15% off replacement spark plugs and fuel induction service on all Hyundai vehicles. Offer ends May 31,2019. We’ll change your oil and filter and top up all your fluids, conduct a visual mechanical inspection, check your brakes and provide you with a written Vehicle Inspection Report, rotate your tires or swap tires on your vehicle (mounted assembly only) and inspect complete charging system, including battery. $15 additional for V6 and V8 engines. Environmental handling charges may apply. Synthetic oil extra. *Limit one per coupon. Offer only available with purchase of the Spring Maintenance Service 1+. Offer ends June 21st, 2019. Disclaimer: Cannot be combined with any other offer. Expires June 21, 2019. 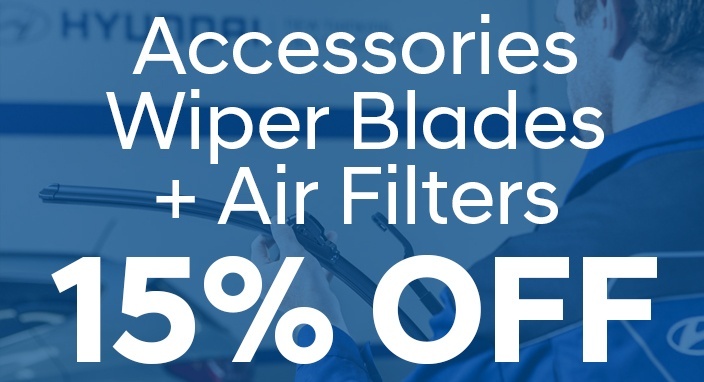 Disclaimer: Electronics and alloy wheels are not included with this promotion. Offer ends June 21st, 2019. Coupon must be presented at checkout. Disclaimer: Offer ends December 21st, 2018. Coupon must be provided at checkout. Twenty brands to choose from. 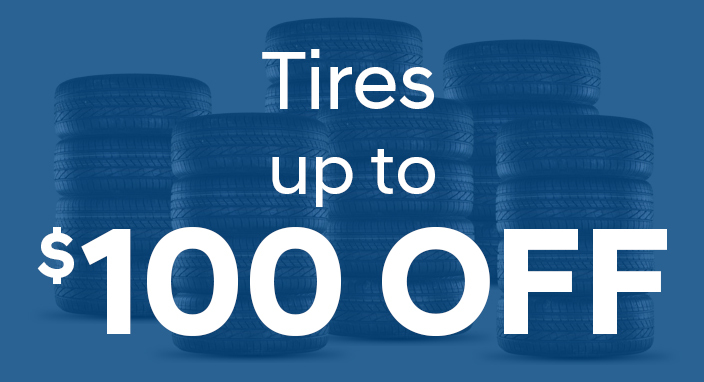 Discount provided directly by applicable tire manufacturer ranging from $35 to $100 with the purchase of a set of four tires. Visit website of each tire brand for product eligibility, terms, conditions, and promotion period.Installation is available in our Service Department. Please ask your Service Advisor for details. Offer valid until June 21, 2019. Disclaimer: Installation is available in our Service Department. Please ask your Service Advisor for details. Coupon must be provided at checkout. Buy 5 Oil Changes, Get 1 FREE! 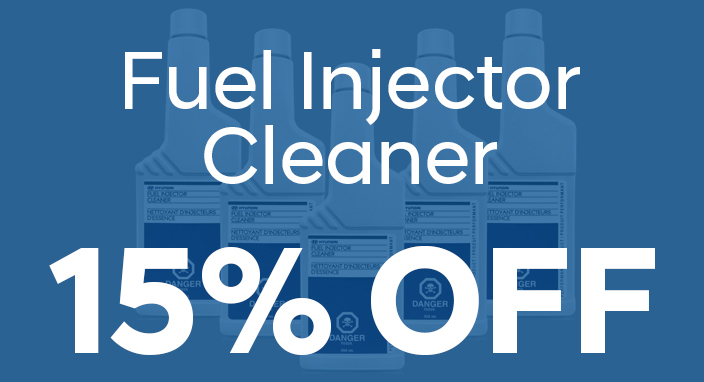 Buy 5 oil changes & get 1 FREE! Wednesday's are for seniors! 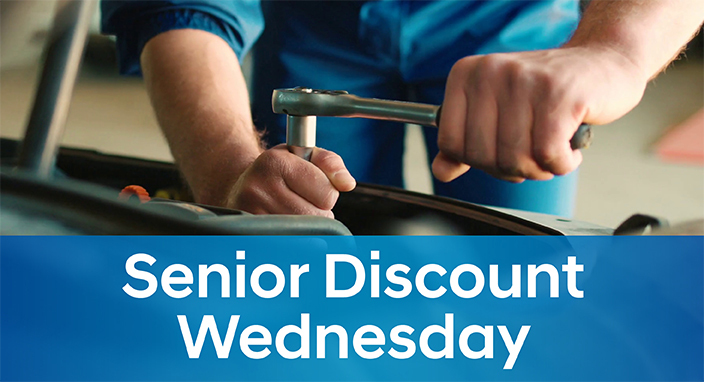 Enjoy 13% OFF regular priced items in our parts & service department. Disclaimer: Customer must be at least 65 years of age. Discount applies to regular priced items. Cannot be combined with any other promotion. No price adjustments on previously made purchases. Discount does not apply to sales department on any new or pre-owned vehicles. Looking to purchase a gift for a Hyundai owner? Toronto Hyundai Gift Cards are the perfect solution! Easy to load, and can be spent on virtually anything in the store, whether it be parts, services, or accessories!